We’re pleased to announce that the following companies have recently been awarded Diamond Certified. That means they’ve passed our rigorous 12-step ratings process and scored Highest in Quality and Helpful Expertise®. We’re pleased to announce the following companies have recently been awarded Diamond Certified. This means they’ve passed our rigorous 12-step ratings process and scored Highest in Quality and Helpful Expertise™. 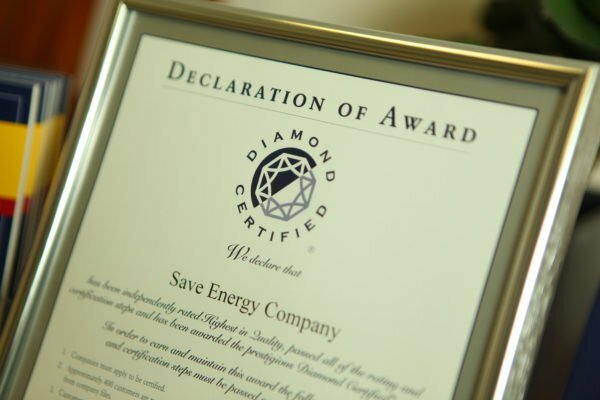 We are delighted to announce that these Bay Area companies recently earned Diamond Certified. That means each has passed our rigorous 12-step rating process and scored Highest in Quality and Helpful Expertise™. Congratulations!